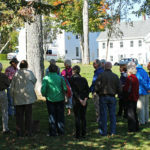 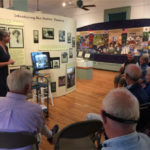 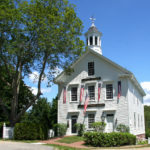 The Castine Historical Society offers guided Walking Tours of Castine during the summer season. 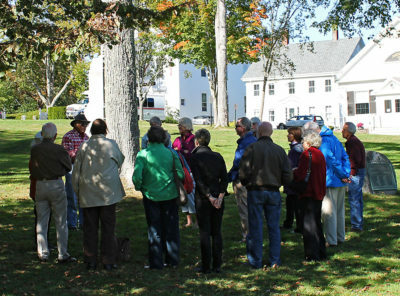 Tours begin every Saturday at 10 AM in front of the Abbott School at 17 School Street or by appointment, and are offered at no cost. 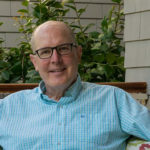 Meet your guide in front of the Abbott School, and take in the sights and sounds of Castine while learning about our beautiful town and its historical significance.